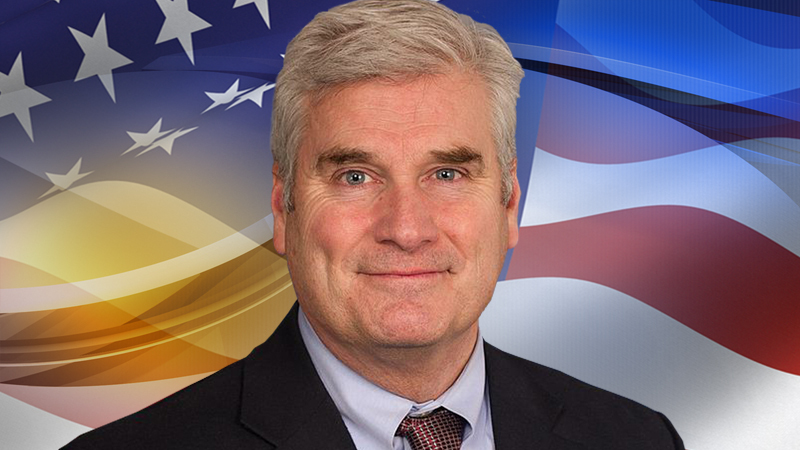 Mr. Tom Emmer, US Congressman for Minnesota’s 6th District announced his intention to promote and protect the implementation of these technologies by elaborating several revolutionary legal instruments. 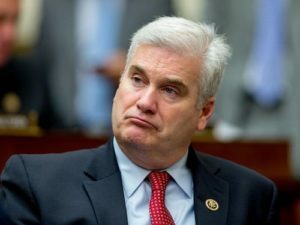 The three bills of which Mr. Emmer speaks seek to touch on a series of sensitive issues in what can be considered a “grey area” within the North American legal system. As excellent as the intention is, it cannot be forgotten that the bureaucratic formalities necessary for its final implementation make it challenging to establish a date in the legal roadmap for a crypto-friendly United States. This Resolution promotes the development of cryptocurrencies and blockchain technologies in the United States. It also seeks to emphasize the need for the country to have a general regulatory framework that adapts to new technologies by providing “a light touch, consistent, and simple legal environment. It seeks to clarify the legal status of some specific actors within the blockchain ecosystem. According to the text, “blockchain related entities that never take control of consumer funds do not need to register as a money transmitter.” This is especially beneficial for miners and certain service providers. This bill seeks to create a “safe harbor” for taxpayers who have “forked” digital assets. The basis of this legal instrument lies in the idea of only complying with the law if it is explicit and clear. Glad to see someone with a set of balls in Congress….Good job, you have our support. I support your legislation and it will help America be more competitive. I think you are handling custody correctly in the wording of the bill.